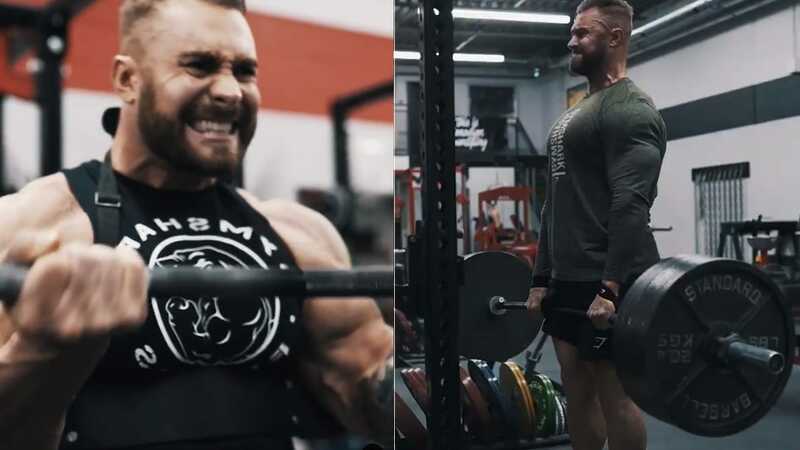 Will 2019 be the year of Chris Bumstead? The hype is real for the 23-year-old Canadian bodybuilder Chris Bumstead to overtake the Classic Physique Division and this year he means serious business. He earned his pro card in 2016 at the young age of 21 and his potential is limitless at this point. 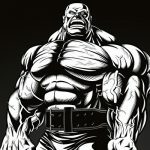 It’s too bad for Bumstead that Breon Ansley has beaten him in 2017 and 2018 but we’re now in 2019… so here is his chance to assert his dominance and make his dream a reality once and for all. Bumstead is more ready than ever currently and it shows through his training. He’s locked and loaded and is not playing around in 2019 (Not that he ever took his training lightly)! Let’s hope Chris Bumstead cracks the code this time around so he can finally conquer the summit of the Classic Physique division at the 2019 Olympia.